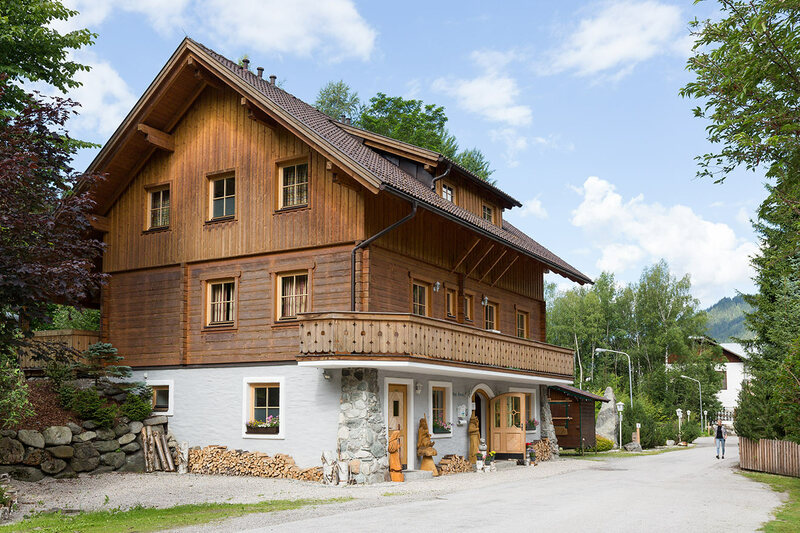 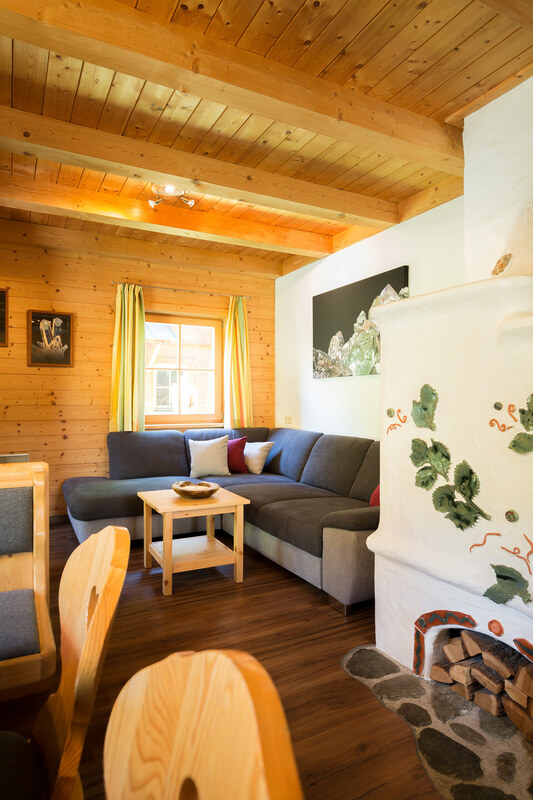 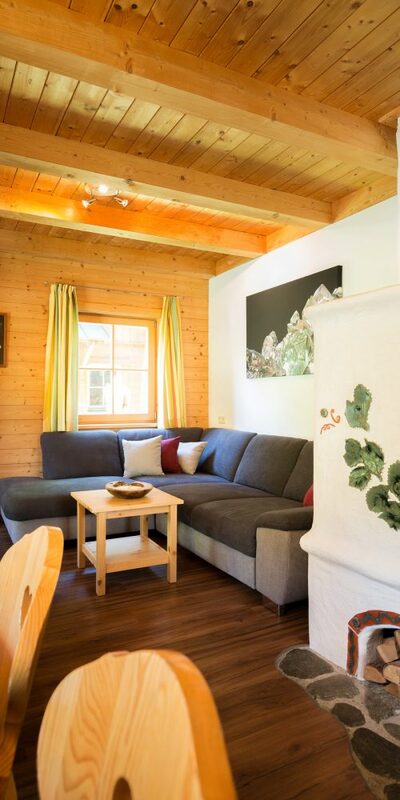 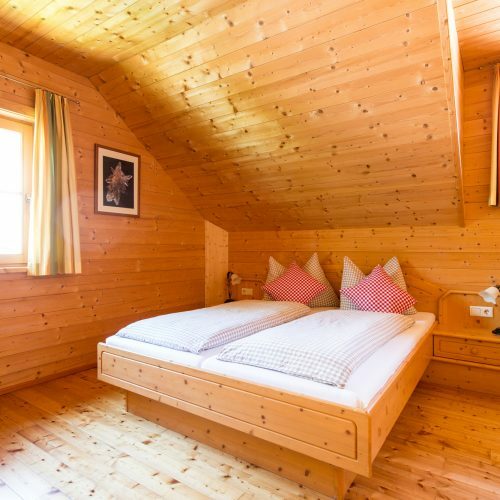 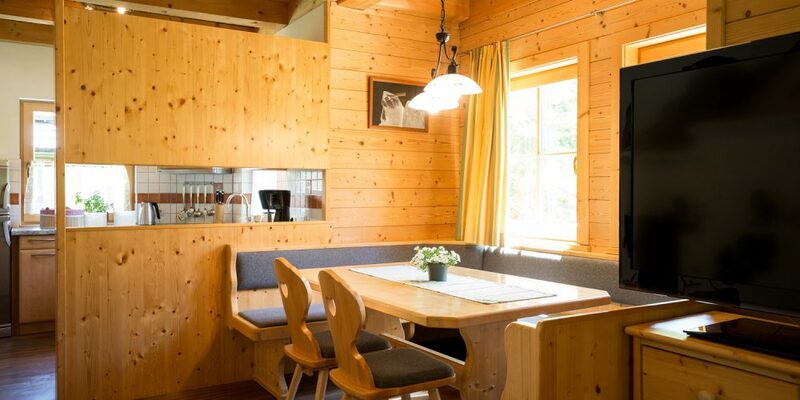 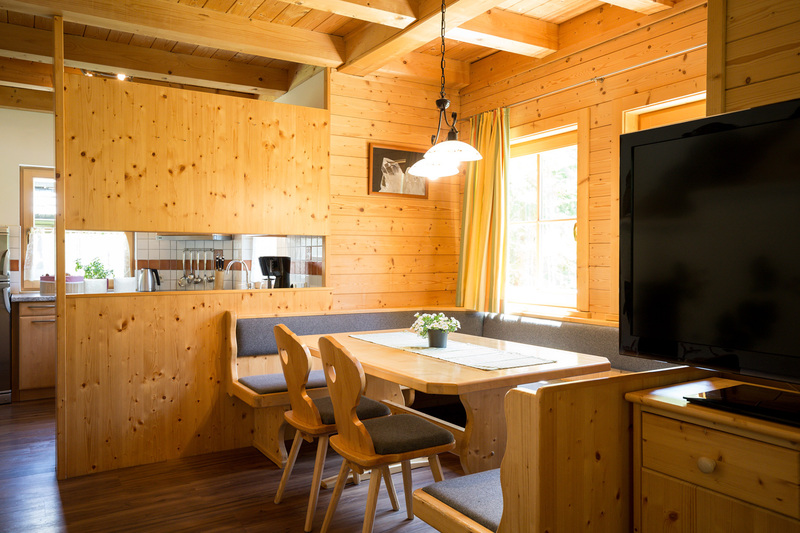 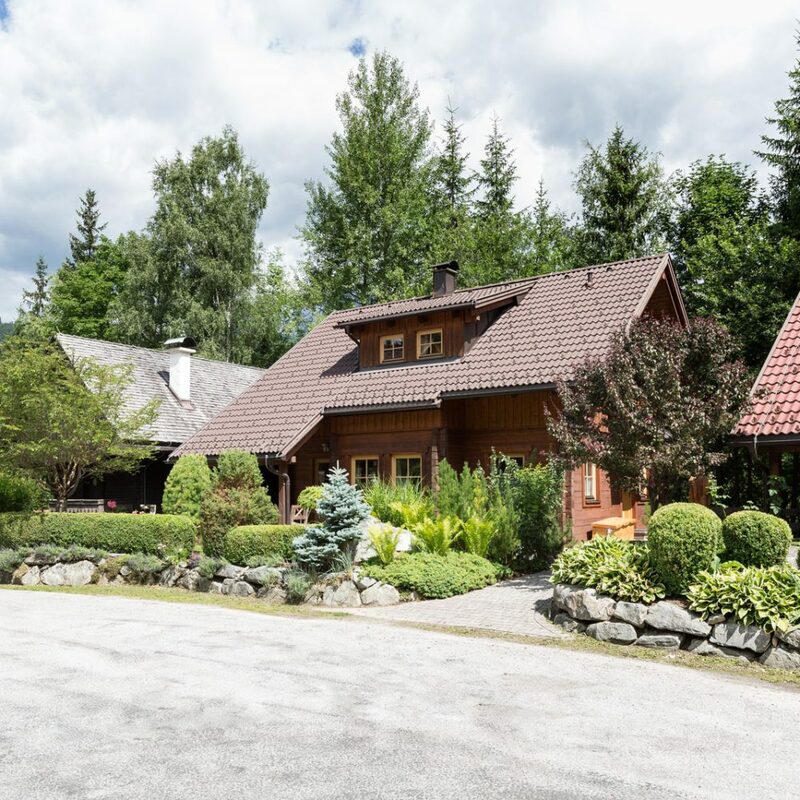 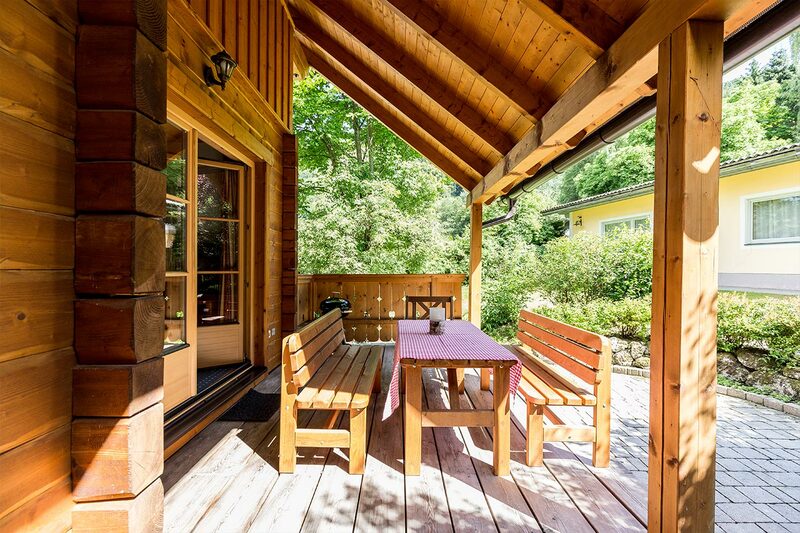 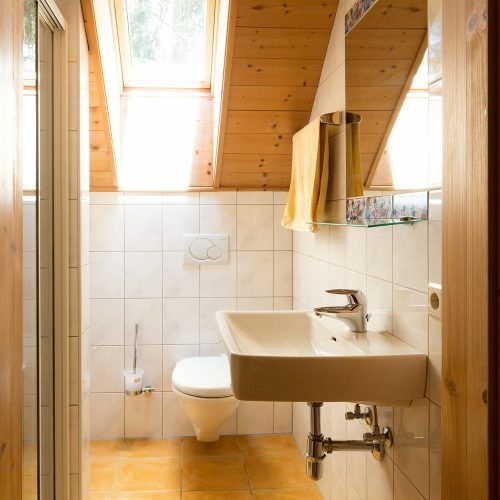 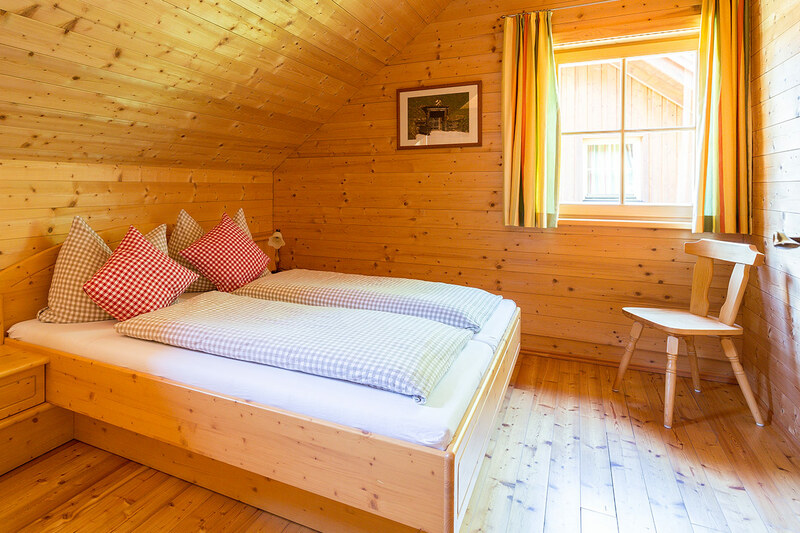 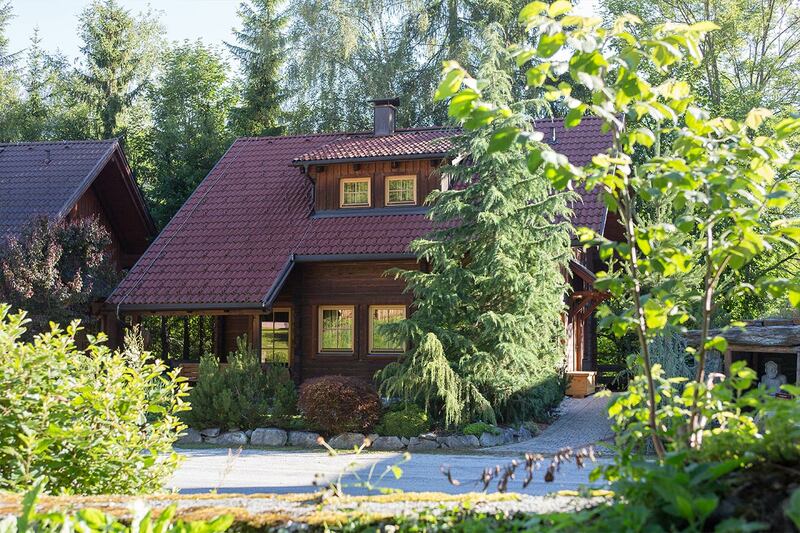 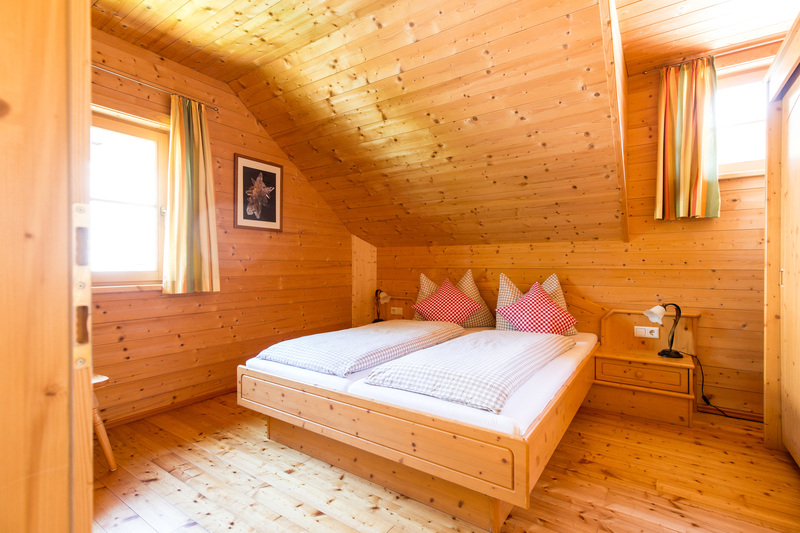 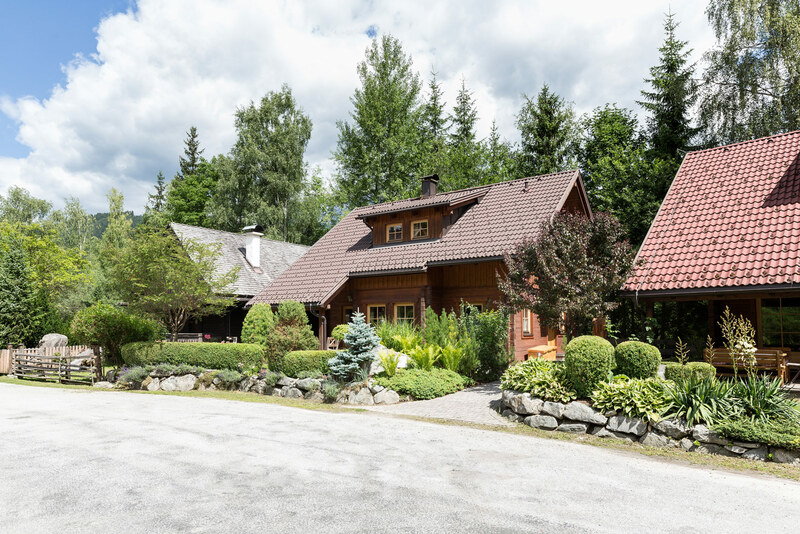 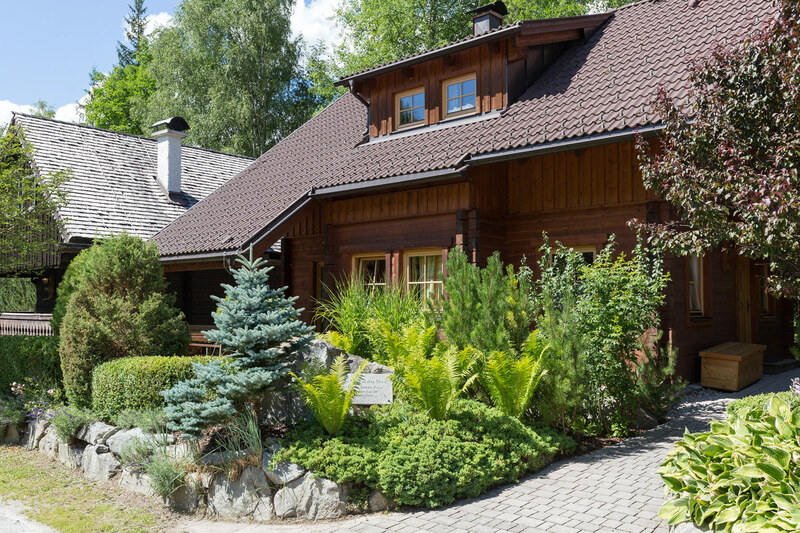 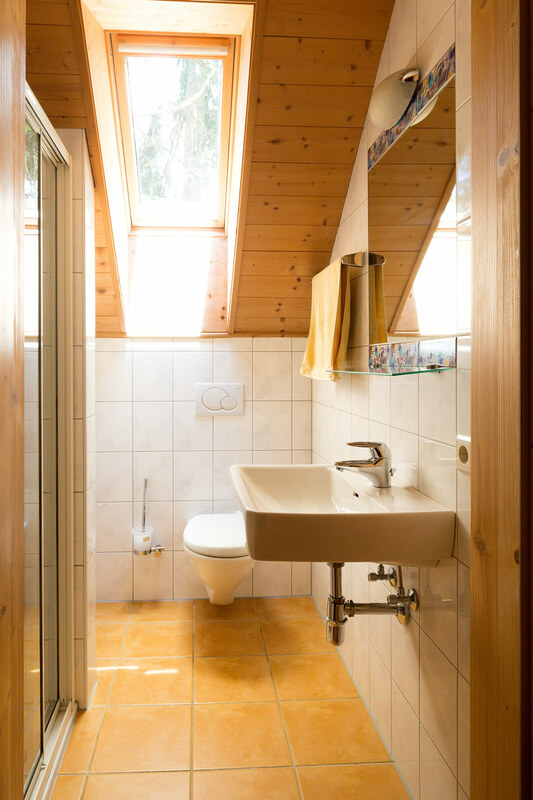 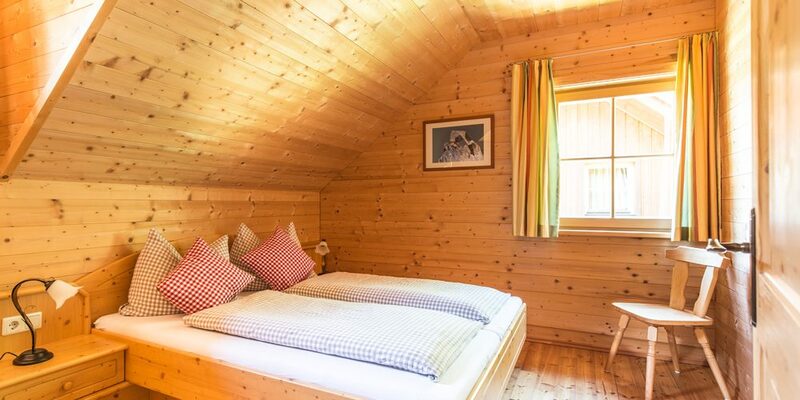 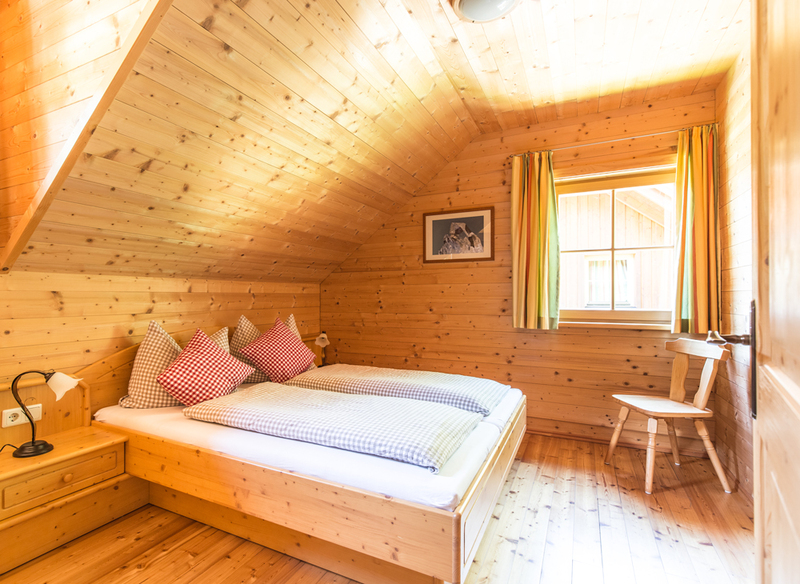 Like a small jewel, the charming ‘Chalet Bergkristall’ is hidden away in a luscious green garden. 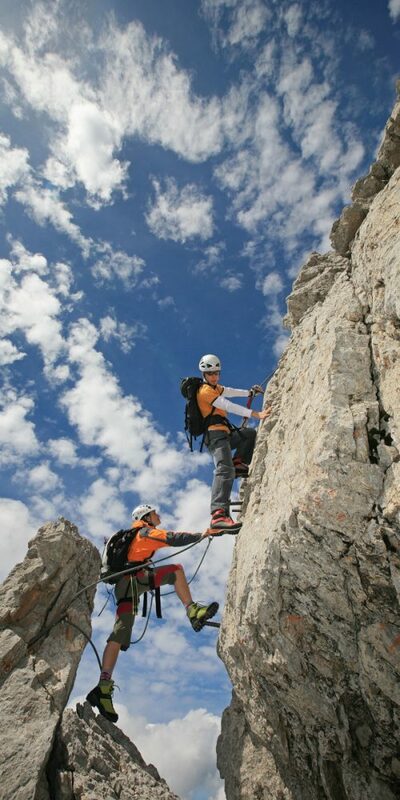 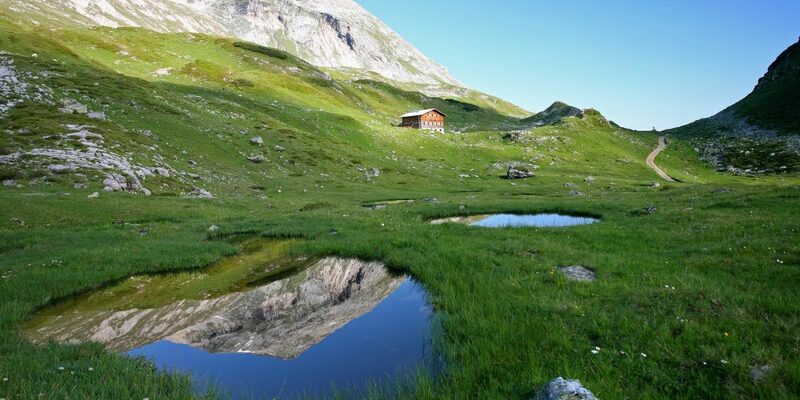 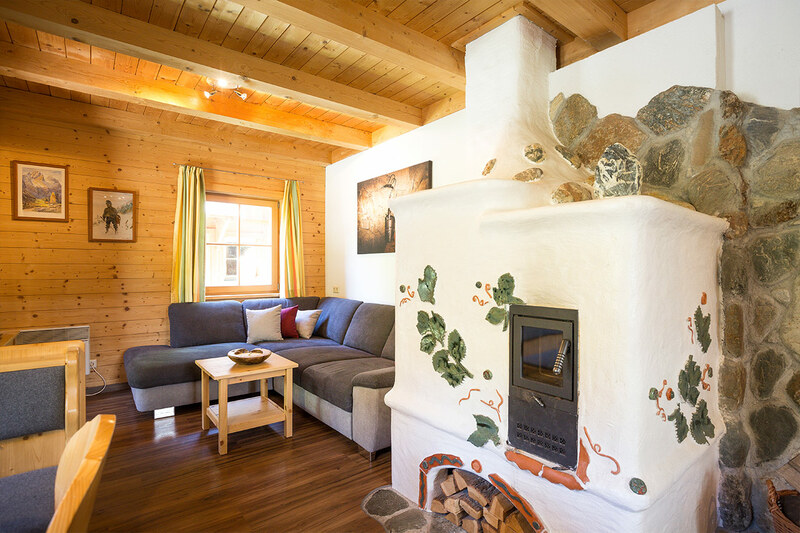 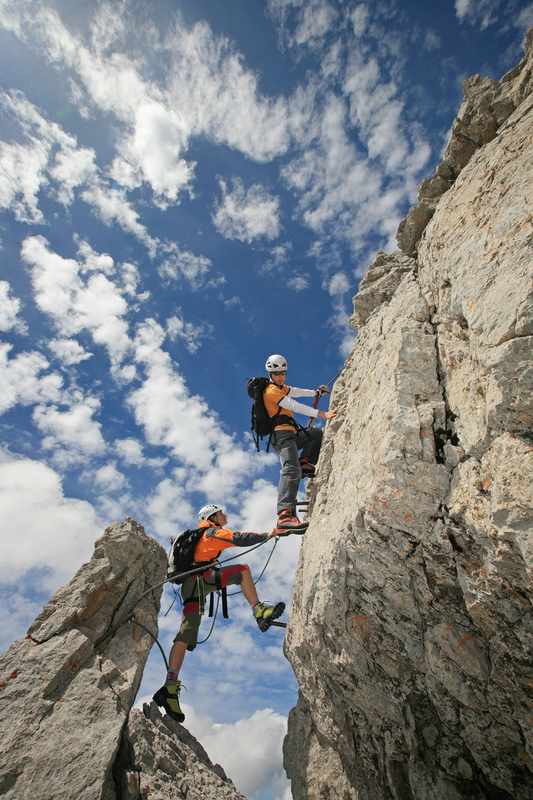 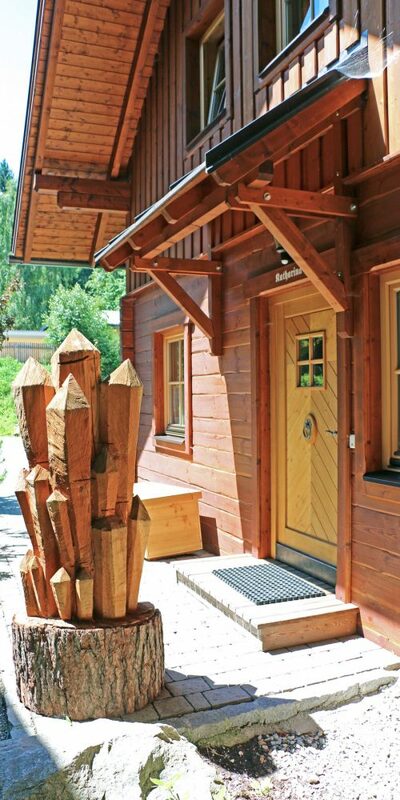 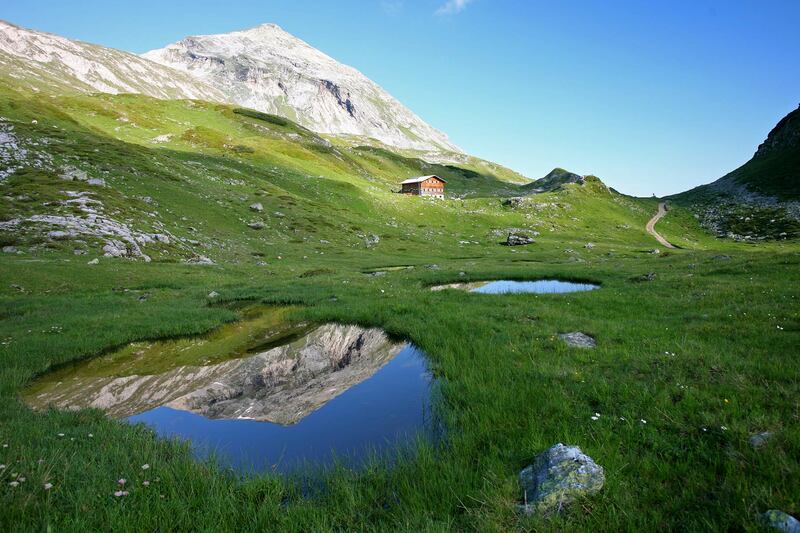 The mountain crystals cater for good energy as well as tranquility in this blockhouse built from organic materials. 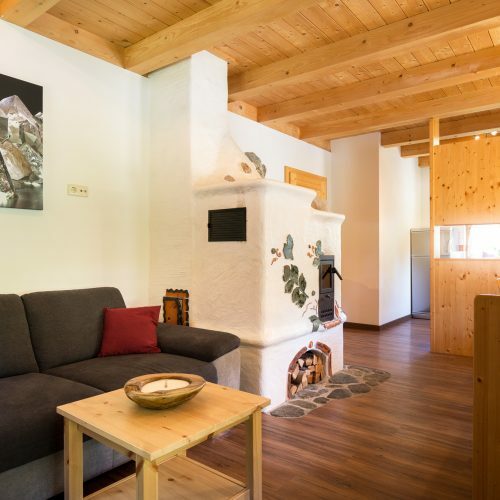 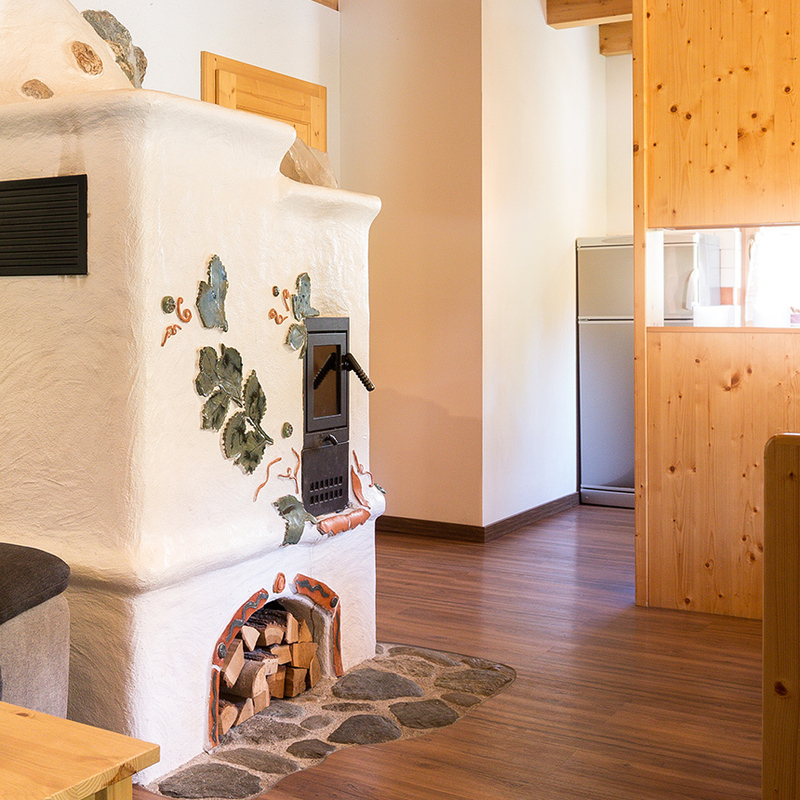 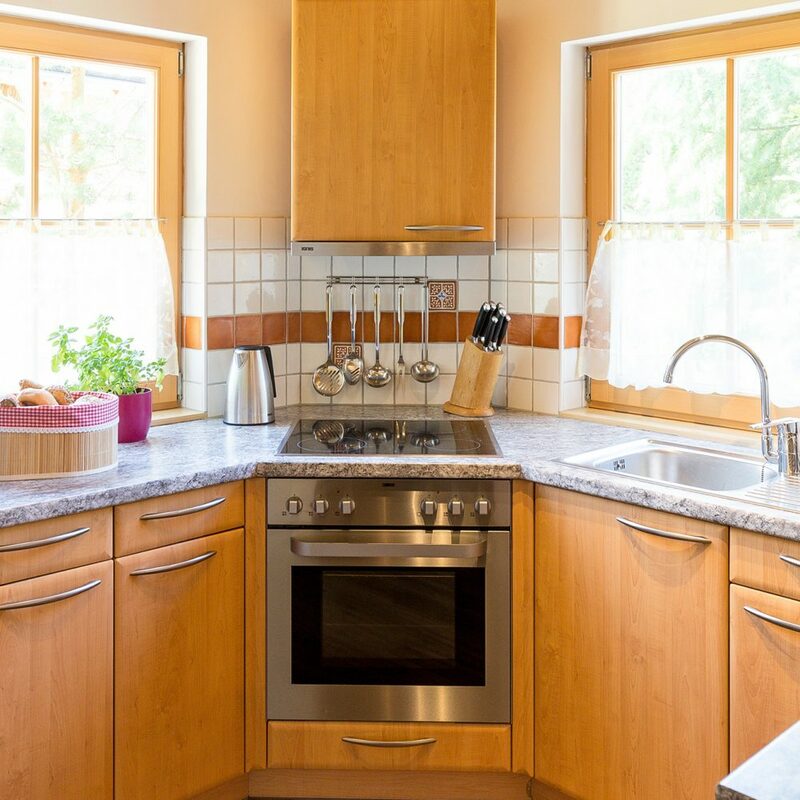 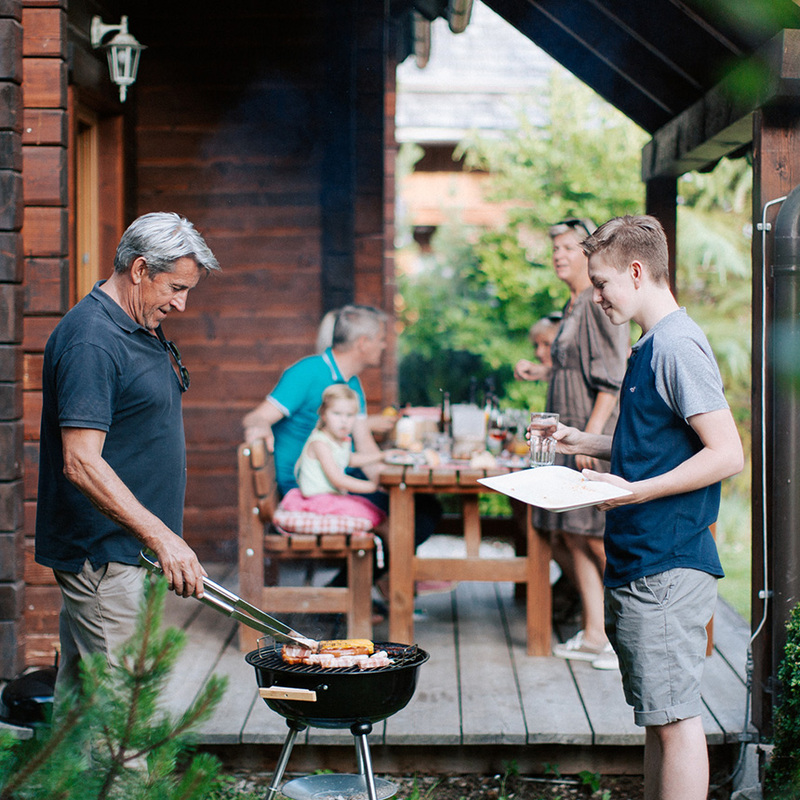 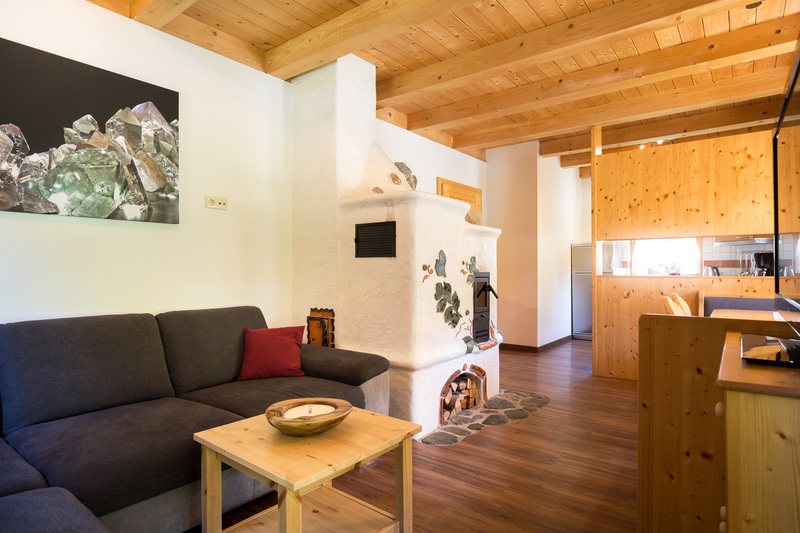 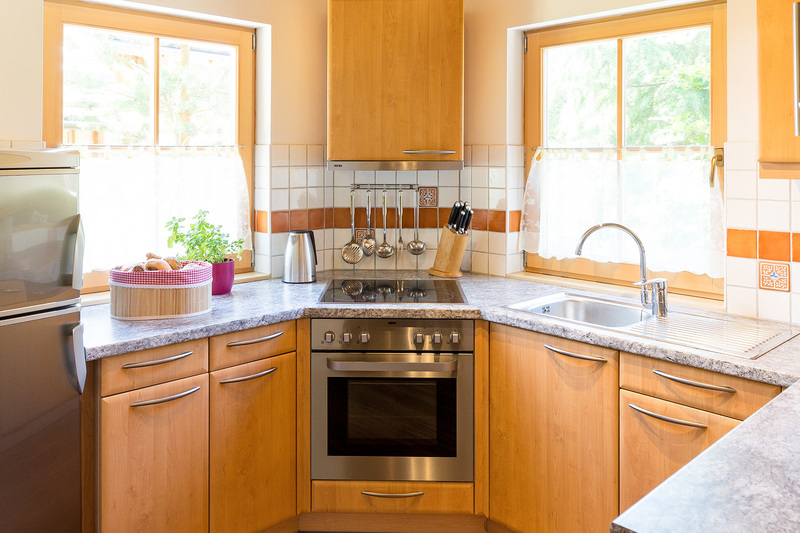 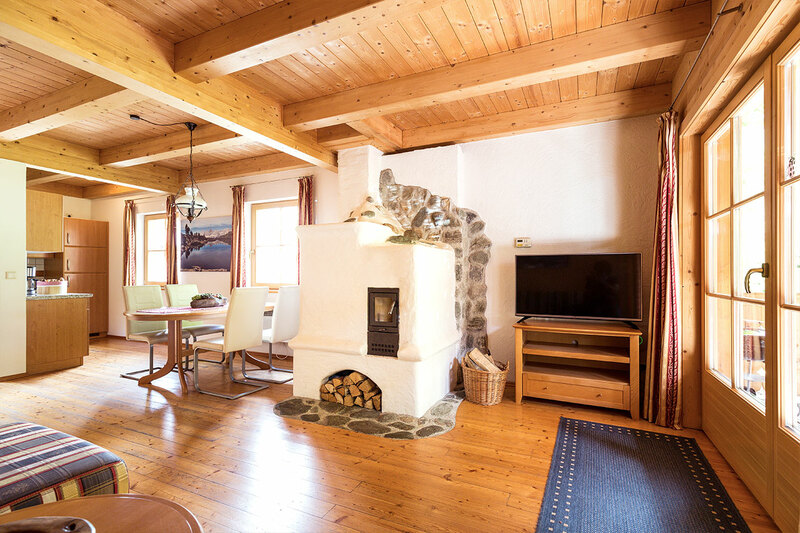 This holiday home offers room for up to 8 guests and features a comfortable living room including a fully-equipped kitchen, 3 bedrooms, an entrance area, two bathrooms and two toilets. 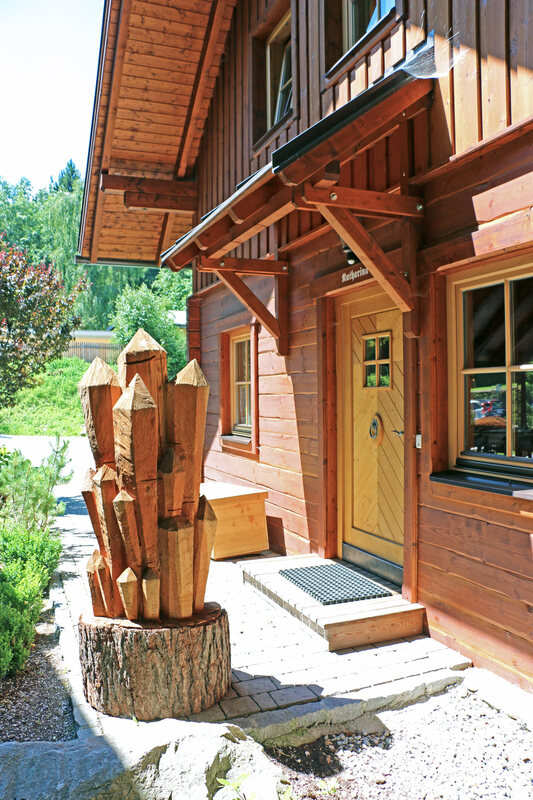 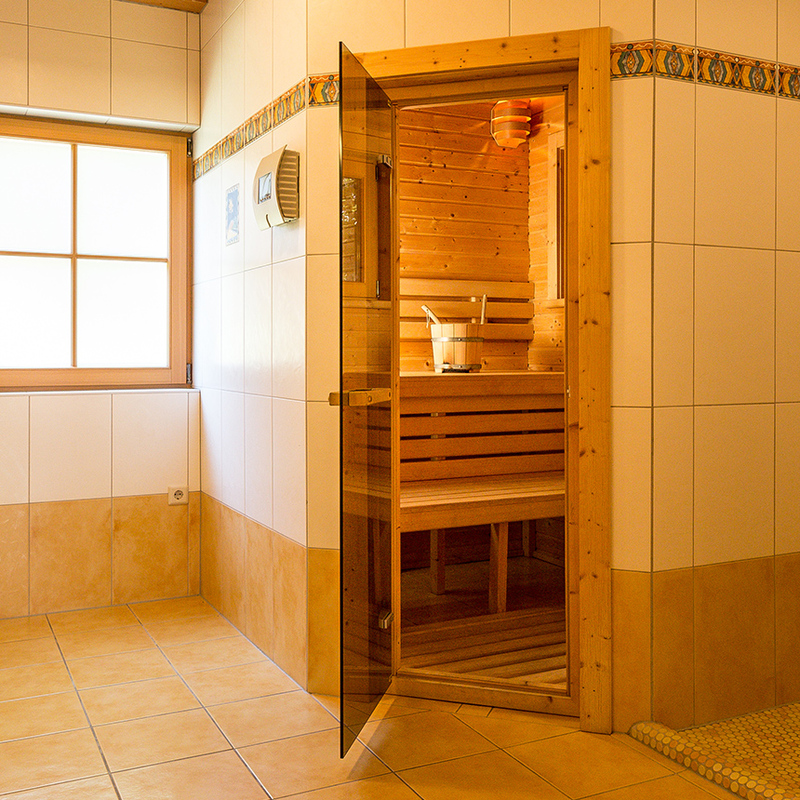 Whilst warm summer days can be spent on the lovely garden terrace, the in-house sauna offers the perfect end to a day of hiking and skiing in the winter.